Not so long ago the company MediaTek has introduced a new OCTA-core processor, is fundamentally different from analogues in the market. It is not surprising that mobile device manufacturers are ready to show the first smartphone based on this chip. 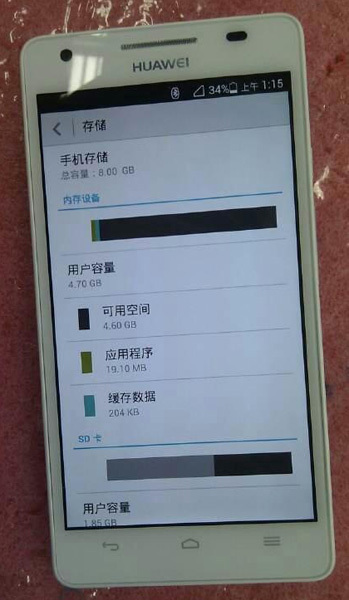 Huawei intends to soon release the device called Honor 4, postoroenny based on the new processor. These and a full eight cores of the new platform MediaTek MT6592 will be able to offer in the next month, Huawei announced a new powerful apparatus of Glory 4. Hello. This week the news was surprising to many. New processors, new features Google Glass, rumors of new smartphones, wearable electronics, and much more. However, the sad news this week is also enough. 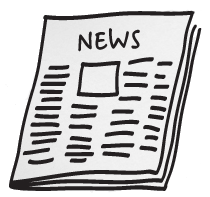 So, a whole section of the digest will be devoted to layoffs in companies, and the other section – the “black strip” Samsung. So, we can say that the unfortunate issue of the digest were met in full. 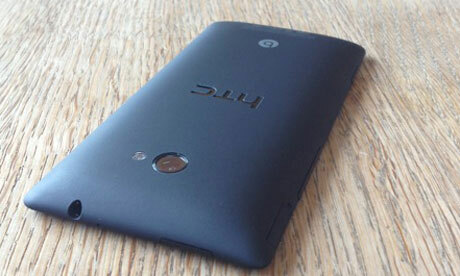 In the coming weeks for some flagship smartphones and tablets will be released the latest version of Android. In the future it will be able to obtain and low cost devices because KitKat supports devices with 512 MB of RAM. 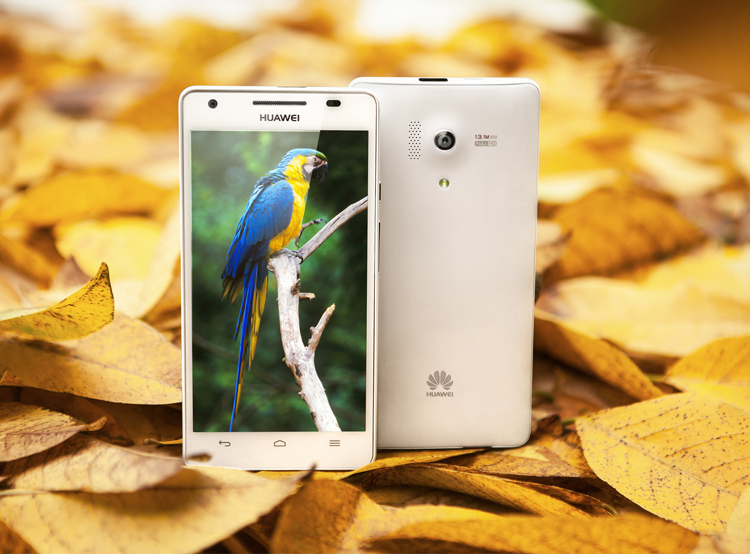 Huawei Ascend P6 is not only one of the most subtle, but one of the most promising smartphones in the market. The only negative was the chipset that was more heated device than give real power. 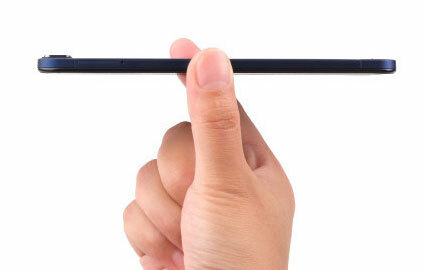 The head of the company Huawei has shown the plans of the Chinese manufacturer, namely, update Ascend P6 and the release of a new model Ascend P6S. 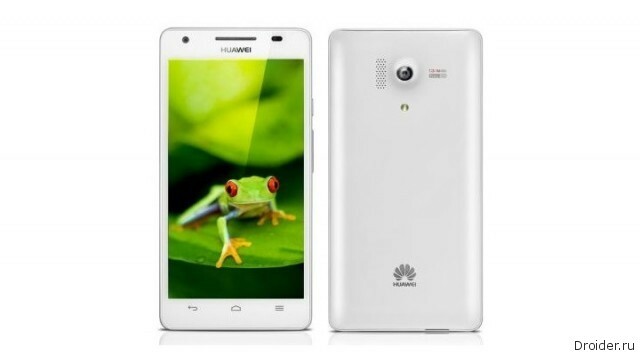 Smartphone Huawei Ascend P6 came to me in a beautiful white box without any insignia. In the box everything is very neatly laid out in separate small boxes. 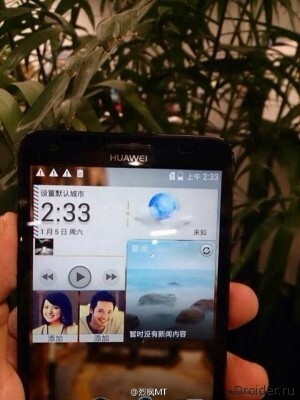 The Chinese company Huawei has unveiled its new smartphone called Honor 3. Novelty refers to the middle price range, but it has a powerful enough iron and the housing, protected from dust and moisture. After numerous leaks and all sorts of rumors, Huawei has finally screwed up my courage and officially announced its new device Huawei Honor 3. 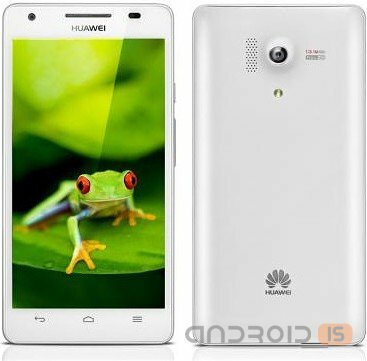 The Chinese company Huawei has officially unveiled its new smartphone – HUAWEI Honor 3 running Android 4.2.2 operating system and its own user interface Emotion UI 1.6, the distinguishing feature of which, among other things, is the presence of a dustproof and waterproof case. 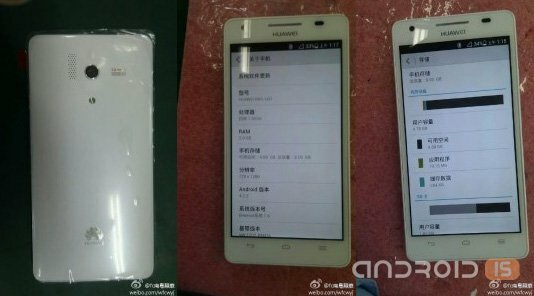 Indeed, first info about the new smartphone Huawei Honor 3 leaked online in June, but only now the manufacturer is ready to present a new officially on the corresponding presentation is scheduled for August 28. 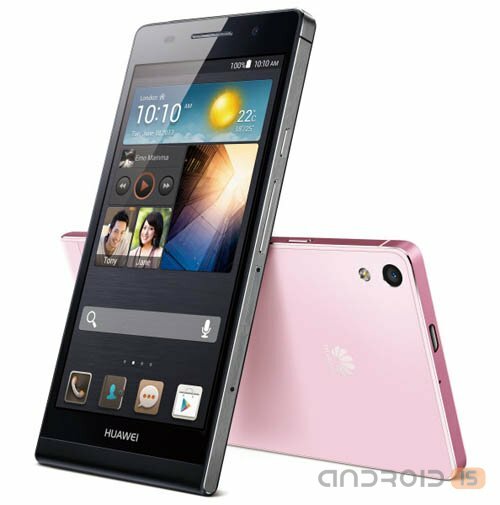 Huawei Ascend P6 – one of the thinnest budget smartphones in the world, the thickness of which does not exceed 0,68 see the Device encased in a lightweight body, which is manufactured using anodized aluminum. The scratch resistant 4.7-inch display meets thin glass coating Gorilla Glass. Sometimes a user who enjoys a simple dialer, suddenly decides to switch to a smartphone. Someone decides to buy a flagship and spends about 30 thousand, some prefer to try and middling pay about 20 thousand, and there are consumers who for various reasons cannot or do not want to buy such expensive devices. Just last group of users are faced with an interesting dilemma: first, the new (not even latest) iPhone is much more expensive, and secondly, among the A-brands Android market budget model begin to irritate my job in a month, thirdly, not everyone wants to buy Chinese smartphones from Prestigio, Fly, or even despite their excellent performance characteristics. Even if you do not very closely follow the development of Windows Phone, despises you, whether that platform has grown and built a strong competition to iOS and Android, or on the contrary cheer for some of the opponents of Microsoft, probably aware of, what is now the territory of Windows Phone, mostly Nokia. 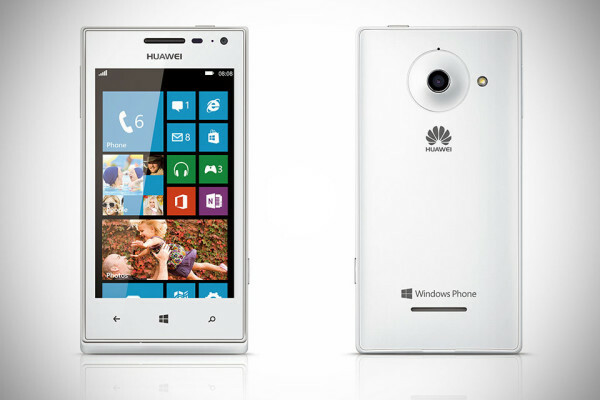 Yes, with Windows Phone once contacted HTC and was one of the key players, Samsung and Huawei. Remember someone else? Western resources interesting to write about this device: "I guess you've never heard of a Chinese firm BBK". But in Russia these guys are very famous for their DVD players. Now they want to enter the market of Android-devices. And the first exit want to impress demanding and often capricious already a user. The Upcoming release of the smartphone Huawei Glory 3 appeared before the camera lens the corresponding image appeared in the possession of one of the Chinese sites. With them, the resource has published some specifications. 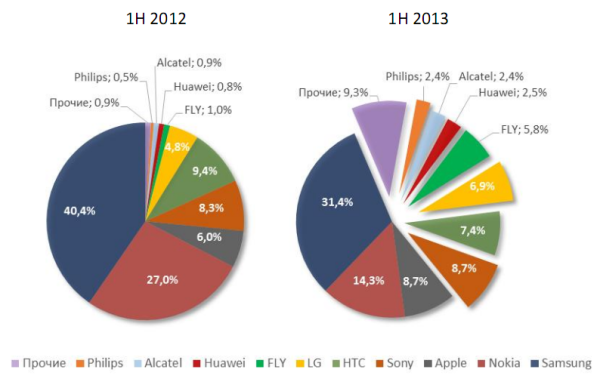 The Main trend of the first half of 2013 on the Russian market of smartphones is weakening the consolidation of key players. If last year the main struggle was unfolding between Nokia and Samsung, which occupied almost 70% market share, today the total share of the two vendors account for about 45% of its presence naratiwat as producers of the "second echelon", and A-brands, whose activity on the Russian market of smartphones before was not so obvious: Sony, LG, Philips. They shadowtraders serious competition, forcing them to seek new solutions for the preservation of the championship, in particular, in joint actions with operators. 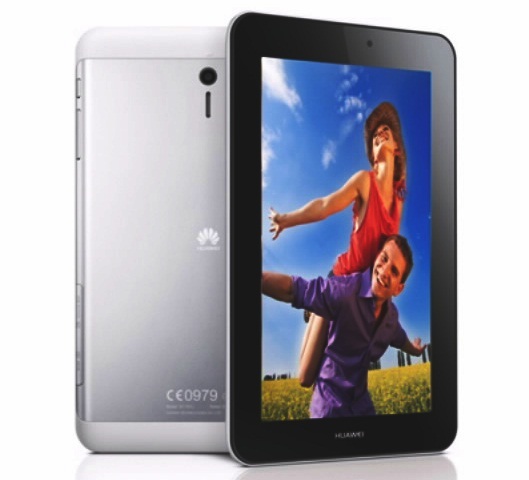 Huawei has officially unveiled the budget tablet MediaPad 7 Youth. In principle, from the press release it is impossible to say that the tablet refers to the budget segment, as the company did not name the model used by the SoC or resolution seven-inch screen. 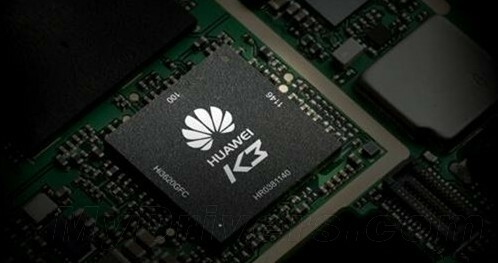 In March of this year, we wrote of the new chip Huawei Hisilicon K3V3. At that time, the source claimed that the new SoC will have four processing cores (architecture big.little) and GPU Mali-T658.